We offer peace of mind for our boiler repairs and installations. 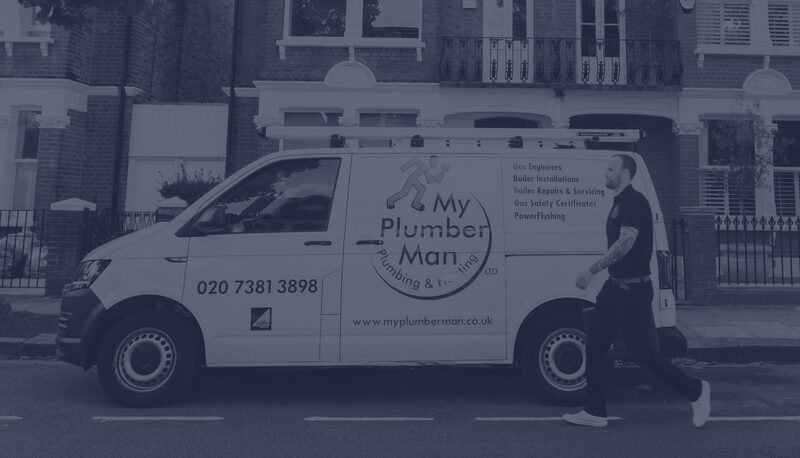 My Plumber Man is a trusted boiler specialist across South West London. If your boiler is leaky, noisy, or has reached the end of its life, we can install a new model – or if appropriate, repair the existing appliance. Our services are cost effective, reliable and 100% guaranteed for quality, so you can have full peace of mind that you’re working with one of the most trusted boiler installation and repair specialists in the local area. We understand that a properly working boiler is essential to your home and go out of our way to ensure boiler maintenance and repairs are conducted quickly and without delay so you can get back to normal as soon as possible. Our highly qualified heating engineers work across South West London including Fulham, Hammersmith, Kensington, Chelsea, Bayswater, Chiswick, Shepherd Bush, Barnes, Putney, Clapham, Earls Court, Holland Park, Notting Hill and Sheen and provide a free, detailed no-obligation estimate for all boiler installations and repairs ahead of starting the job. My Plumber Man has the skills and knowledge to ensure your boiler installation and service is safe and carried out using the highest level of workmanship, we don’t cut corners and always ensure the job is completed correct first time, every time. We work with all brands of boilers and provide a transparent service, sharing any issues we may detect with you so you can ensure your boiler is maintained correctly to ensure the longevity of your system. Our team can arrange gas certificates for your gas installation upon request. 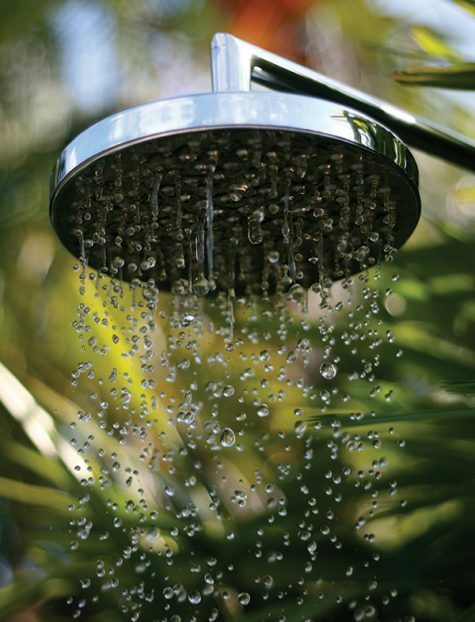 “I’ve been using My Plumber Man for the last five years and they are a brilliant team.